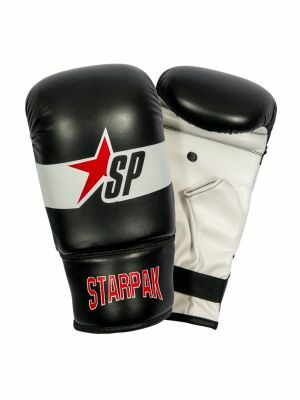 Starpak Training Boxing Gloves of durable 3GPU artificial leather are a great value for the money. 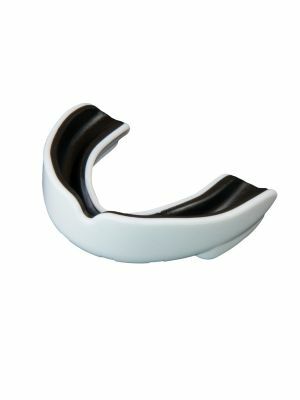 Compact shape provides an excellent fit. 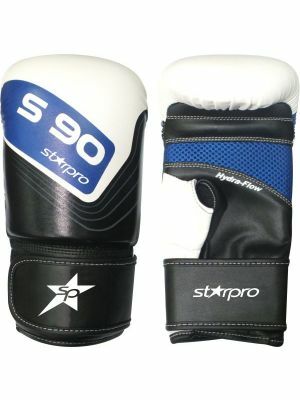 Thick padding protects your hands and knuckles. 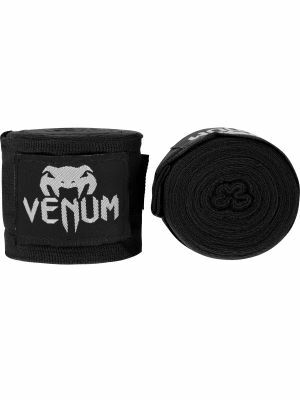 Wide Velcro wrap gives extra protection to wrists. 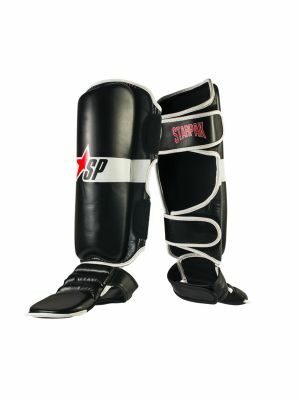 Perfect choice for combat sport and fitness starters. 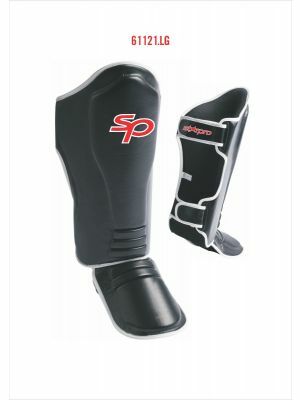 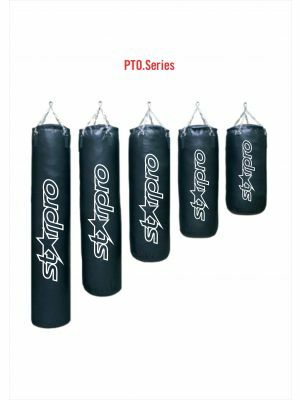 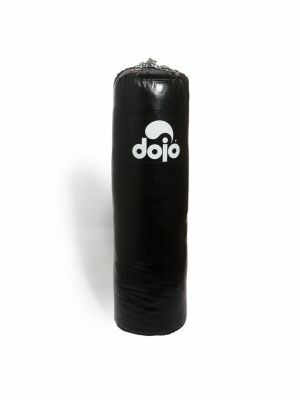 Can be used for boxing, muay thai and K-1 training.